Beautiful East facing, Top Floor Condo at The Crossing!! 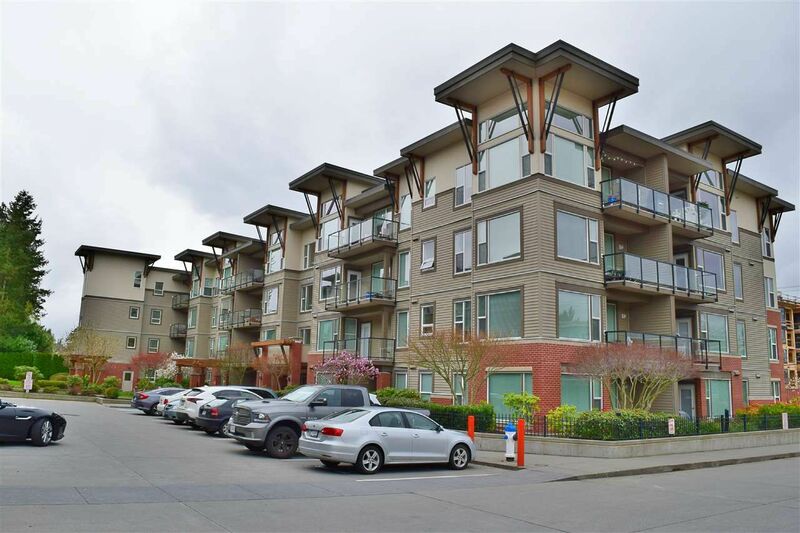 This lovely 1 BD condo offers VAULTED HIGH ceiling on large open living space, kitchen with granite counters, SS appliances, laminate & tile floorings, nice balcony, and “2” parking spots / 1 storage locker in the gated underground parking. Very CLEAN and well maintained. Rentals allowed!! Fantastic location near University of Fraser Valley, Abbotsford Hospital, shopping, recreation, coffee shops, restaurants, and just off HWY 1!! Current Lease ends on June 30. One cat allowed, dogs not allowed.